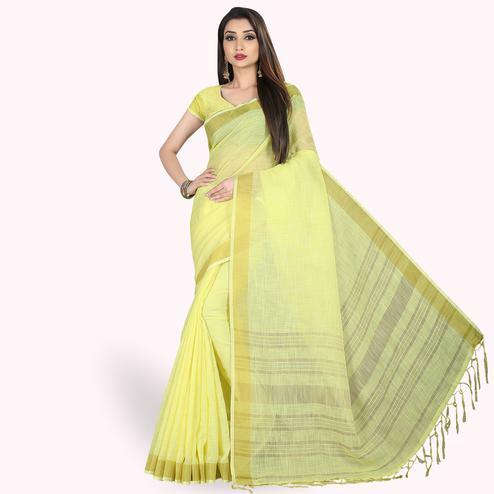 Elegance and honourable come together in this olive green colored party wear embroidered art silk saree. 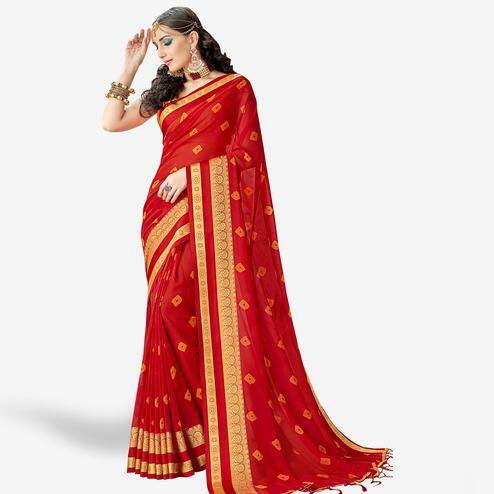 The saree is made of art silk and is embroidered all over which enhances the look of the saree. 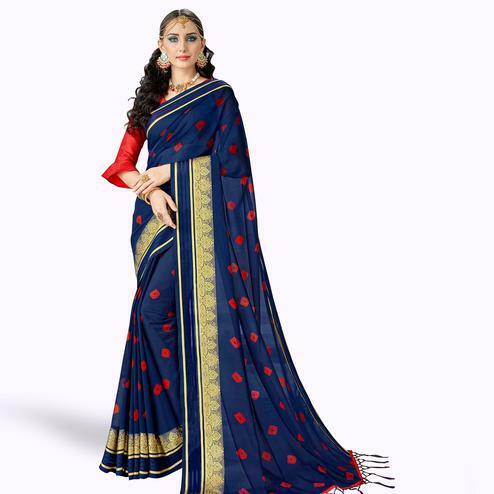 The saree has such a vibrant color which is so attractive to the eyes. 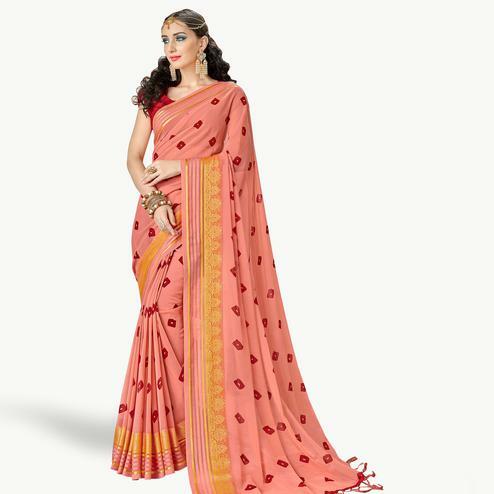 This saree comes with a matching color blouse which gives it a simple but elegant look. You can wear this at parties, social gatherings, family functions, festivals. 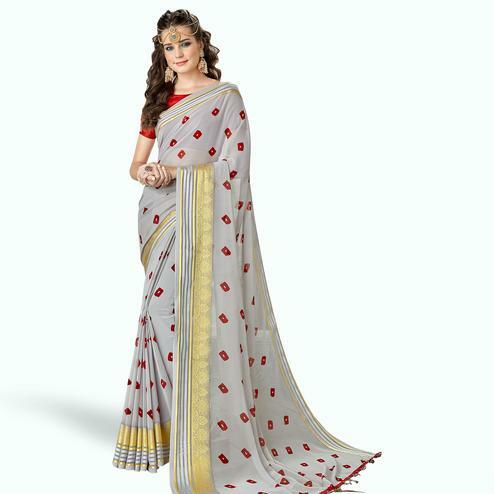 Pair this with beautiful jewellery and accessory of your choice.